Herbal-enhanced saline spray selected by unbiased parent testers seeking effective and easy-to-use products that benefit the entire family. PTPA parents proclaim nasal spray is great even for fussy children. This product is quick and easy to use with no mess. 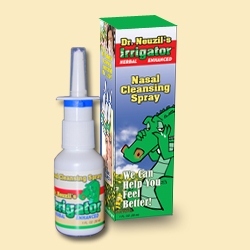 This is especially important with younger children, especially when they're ill.
Lor-Ed Enterprises, LLC is honored to announce that herbal-enhanced Dr. Neuzil’s Irrigator nasal cleansing spray (http://www.IrrigatorNasalSpray.com) has been awarded the PTPA Winner’s Seal of Approval. PTPA Media has North America’s largest volunteer parent testing community, with over 40,000 parents and was rated the Most Trusted Seal by 22,000 parents. Consumers looking for high-quality products and services can rest assured when they see the PTPA Winner’s Seal; it is evidence of a product’s excellence from having been evaluated by unbiased parent testers. Dr. Neuzil’s Irrigator was among many entries from across North America competing to earn the PTPA™ Seal. Independent parent volunteers evaluate products in their own homes to ensure that PTPA winners are chosen based on merit and consumer experience – not on commercial considerations. The saline-based formula rinses allergens, dust and other pollutants which cause sinus discomfort, while its natural essential oils leave the user feeling refreshed and clean. The PTPA Media™ Seal has quickly gained recognition as an international leader in certifying consumer products for quality, effectiveness and value. Their CEO and founder, Sharon Vinderine has appeared on nearly 50 morning shows as a reliable source for the latest and greatest in family products. The media and parents alike trust the collective opinion that PTPA Media represents. 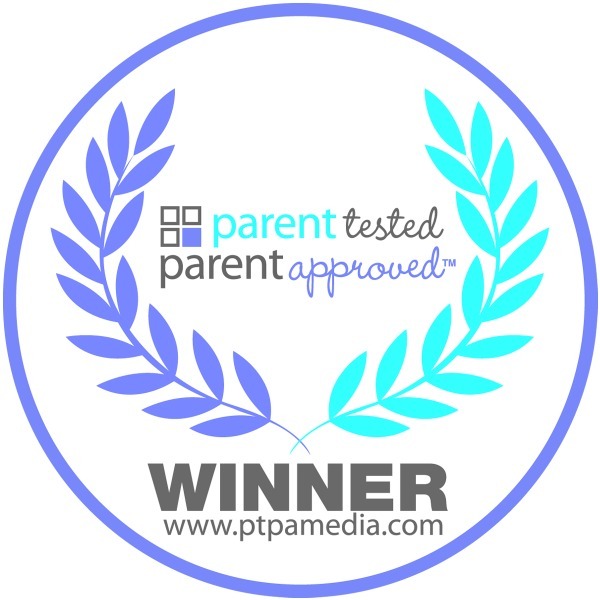 PTPA Media was rated the #1 trusted Seal by over 22,000 parents! Using a saline nasal spray to remove allergens, dust and other irritants can make family members feel more comfortable.